T his innovative wrap-around™ expanded-content label design provides an exceptional solution for small cylindrical bottles and vials. 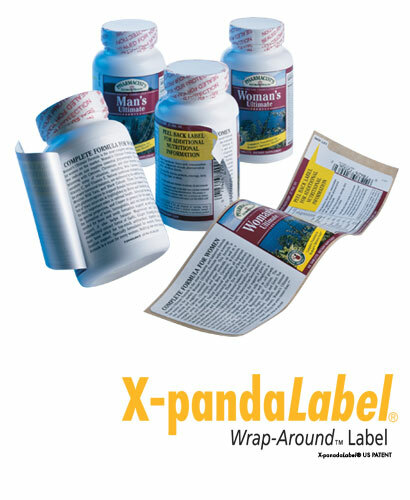 X-PandaLabel® wraps around the product container twice, doubling the available copy area of the product label. This is a highly cost-effective answer for meeting FDA label compliance requirements. X-PandaLabel® offers quick access to important product information for the life of the product. 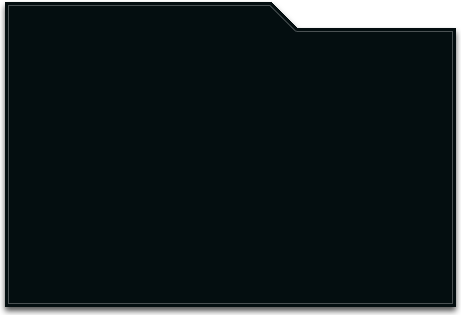 The additional copy area can be used to add multiple language translations as well. A patented label treatment allows the consumer to peel up the top layer of the X-PandaLabel® to reference additional product information on the bottom layer. The label can then be sealed back down again and re-opened as necessary. This user-friendly package will ensure easy accessibility of important product information for the life of your product. Tursso Companies | All Rights Reserved.